Photography and web design are going hand in hand. A good-looking website requires stylish photo content to attract audience, as well as to compete with other web pages. 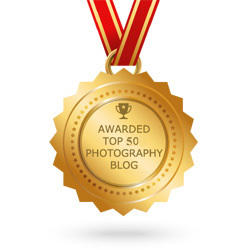 And as photography gains more popularity year by year, this rivalry becomes much fiercer. 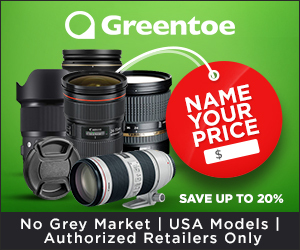 So, acquiring good looking, attractive, creatively different photo web page is a high-priority task for every photographer who wants to succeed. 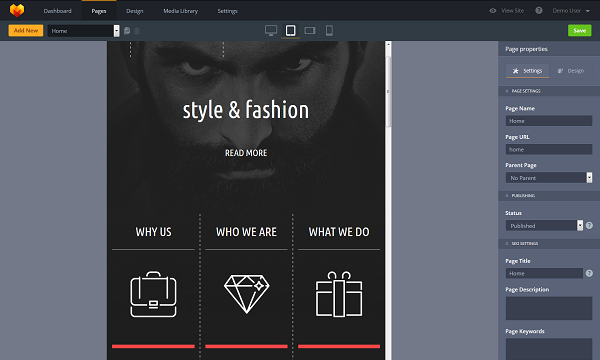 MotoCMS is a successful company, developing templates for websites. 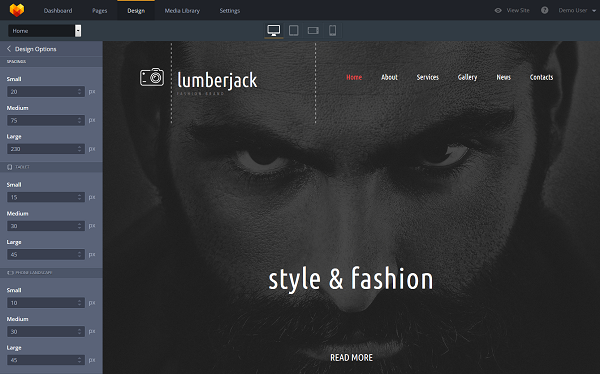 It offers a wide range of unique and stylish themes for a photographer’s website. But you may ask a pretty fair question: what’s the odds? What benefits you get aside a website theme? We have good news for you. 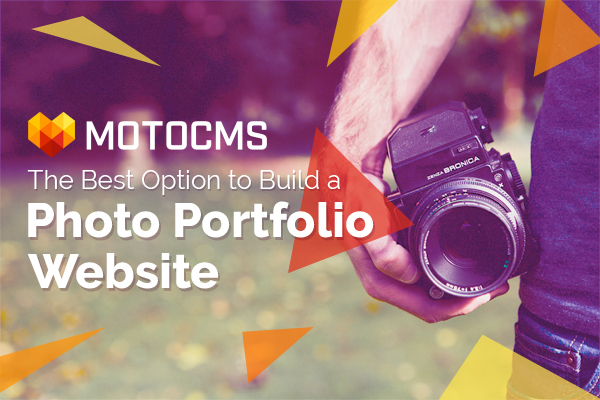 You can build a website you’ve always dreamt of with MotoCMS website builder! MotoCMS gives you an opportunity to manage your website and its look due to the admin panel, even with no programming knowledge. It’s been awhile since we posted some juicy and buzzworthy article about the early release of a MotoCMS 3.0 beta-version. What have changed since that stage? Get ready to observe all the transformations in details. MotoCMS 3 inherited from a previous version its comfortable elements management. WYSIWYG editor with drag-and drop functionality is the handy mixture that simplifies the editing process. Now with the introduction of responsive design to all MotoCMS 3 templates it is possible to change the look for tablet, smartphone (in landscape and portrait modes) and desktop by clicking the respective icons on admin panel. 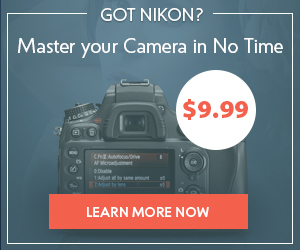 Really handy for a photographer, isn’t it? A huge number of widgets was integrated to add more opportunities and functionality due to users’ requests during the beta test. Just check out the pages section within the comfy dashboard. Choose a page from a drop-down menu, and all its widgets appear on the left. You can provide all necessary widget customization in the Properties section on the right. 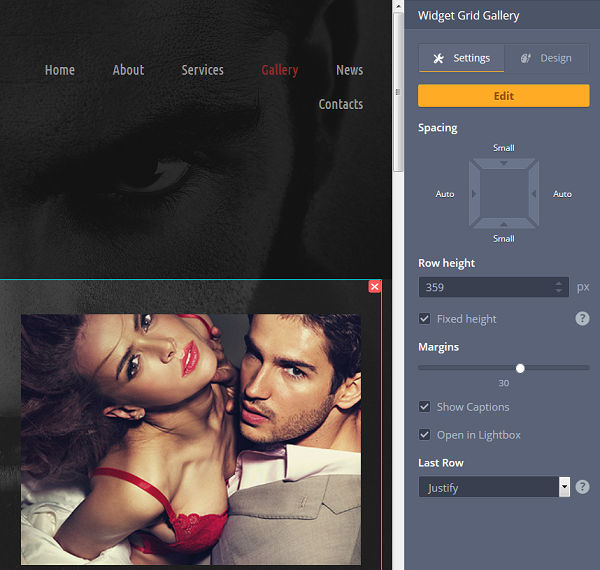 Grid Gallery as well as Slider are the widgets that will be perfect tools for creating your photo gallery, showcasing your photos, and drawing maximum attention to your artwork. 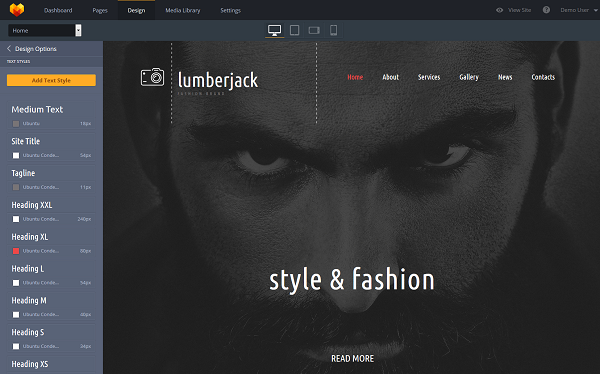 Just imagine how your website’s home page will look with a large slider that can display your best works. 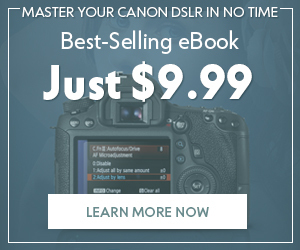 This will be useful for every photographer, because photos will always be on the limelight. Do you have a Youtube or Vimeo channel? Then don’t forget that it is possible to upload videos from Youtube and Vimeo with the use of the Video widget. Those lucky-ones who’ve had a chance to beta-test MotoCMS 3.0, have already seen the true value of a fascinating Color Picker. If you’re not good enough in combining hues and creating color palettes, it will do the work for you. Color Picker includes five main colors with a row of additional tones, that are ready for use if color tweaking is needed. There is also more colors section below, consisting of five most common colors that may be used within any color palette. From now you can also edit the main Text Styles within a template using Google Fonts that are integrated with MotoCMS admin panel. Editing includes not only a font style itself, but transforming its color and size (line height, letter spacing) for desktop, tablet and smartphone screen resolutions. To make sure that text is displayed properly on these devices, make it responsive, checking the box below. Sizes and Values section will be your assistant to adjust the layout of your website template in reference to screen size of different devices. 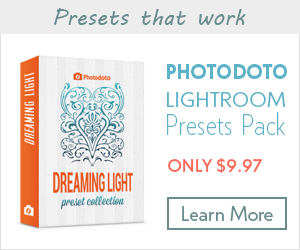 Small, medium and large sizes for presets customization are ready for all major screen resolutions. Changing size and values affects every page of a website template, no matter which one you’re about to edit. This makes the editing process more comfortable. Other: Social Media, Google Maps, iFrame, Code Embed. 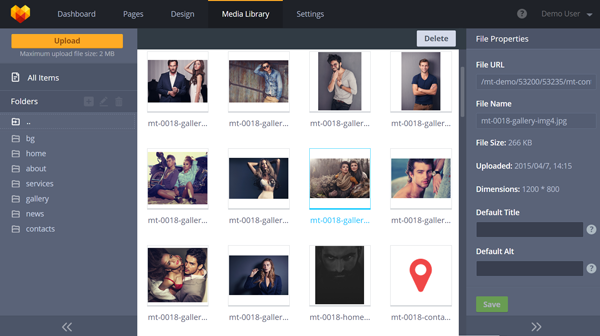 The MotoCMS 3 Media Library lets you manage media files from one place. Upload your photos and videos by choosing a directory or simply dropping them in the area for instant download. Create or delete folders and subfolders (not more that 5 subfolders for each folder allowed) to keep your files perfectly organized. You can edit file properties including its name and URL, and get more data about file size, uploading data and dimensions. The admin panel is aimed to make editing of your website easier, but if you still have questions, 24/7 tech support is ready to clear up all the information. MotoCMS also provides ‘Passive Support‘: small question mark icons, located right next to pretty all widgets and tools. Just hover the mouse across this icon to read tips on widgets use in pop-ups. MotoCMS 3.0 website templates with awesome admin panel will be perfect for a photographer who have a bunch of new ideas for unique website design. 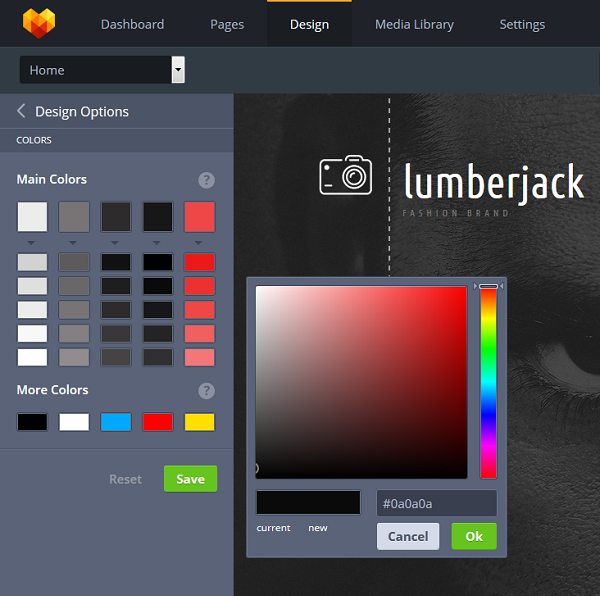 Edit each element, set its position, use the variety of colors, text fonts, add photo galleries and sliders, upload videos and photos. 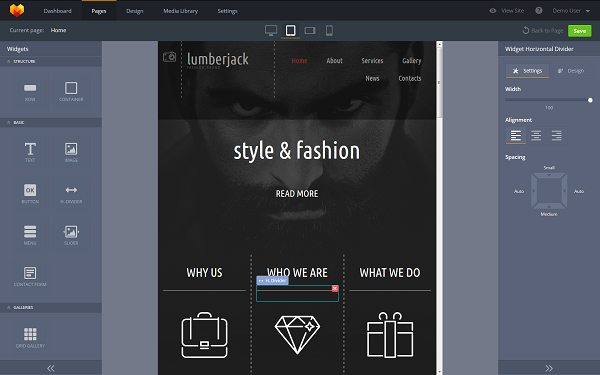 Transform your website without leaving a browser! Ian Byrd is a freelance writer, inspired by photography, web design and new technologies. Being passionate about art, reading, music, he likes meeting new people and discovering new things every day. Ian lives the present day, keeping an eye on future prospects.